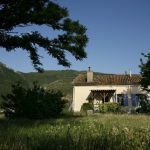 In full campaign, between Gap and Sisteron in a mountain landscape in the provencal character, lodging in a traditional building fitted out for your holiday. 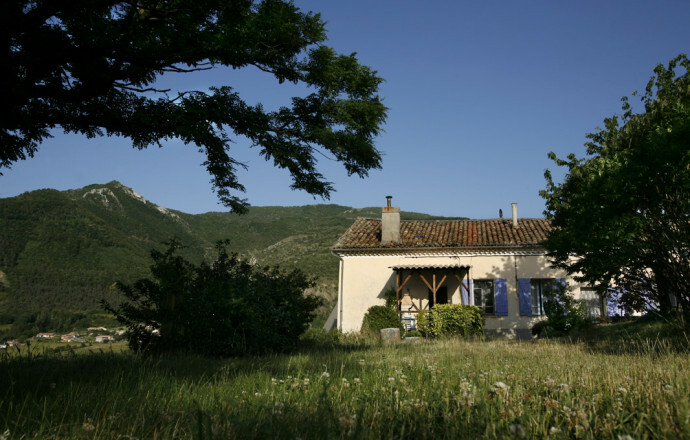 In the countryside, on the outskirts of the hamlet of Faysses, in a landscape of Provencal character, between Durance and Baronnies, lodging in traditional house of the 18th century renovated, on 6 ha of land. The accommodation is attached to the owner's house. The entrance is completely independent, it is done on one level by a terrace. This cottage is ideal for lovers of nature, nearby, offer many opportunities for outdoor recreation. Equipped kitchen with freezer compartment, dishwasher ... Living room with sitting area, TV, telephone. The 3 rooms are equipped with a bed 2 people and 4 beds 1 person. Room of water-toilet, washing-machine. Central heating. To enjoy the outside: garden furniture and barbecue. Possibility to rent sheets and cleaning. Between Gap and Sisteron, this lodging will allow you to have easy access to many places of visit: castle of Tallard, perched villages of the valley of the Durance, Céüze massif ... In this region many hiking trails or mountain bikes have been developed for family or more sporty itineraries. This area is also ideal for the practice of equestrian tourism, center near the lodging. 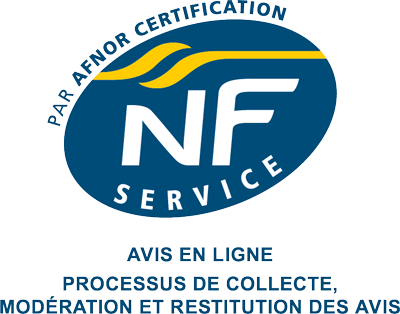 Séjour agréable dans un lieu authentique avec des propriétaires accueillants . Un plus avec les animaux de la ferme.